Alumnus of Cañada College and now serving as a Program Supervisor to the Kinesiology, Athletics, and Dance Department at Cañada College. Matt played basketball at Cañada from 2004-2006. As a two-year basketball letter winner, he averaged 15 points, 5 assists, 4 rebounds in 38 minutes a game. He registered a career-best 38 points against Bakersfield and earned first-team all-league honors in 2004-2005 and was an All-Northern California selection in 2005-2006. Matt continued his playing career transferring to the University of California, Los Angeles where he helped clinch back-to-back Pac-10 Championships and back-to-back Final Four's appearances. He continued his basketball career playing professionally in Manila, Philippines for Cebuana Lhuillier before returning home to obtain his M.A. in Sports Business from New York University. 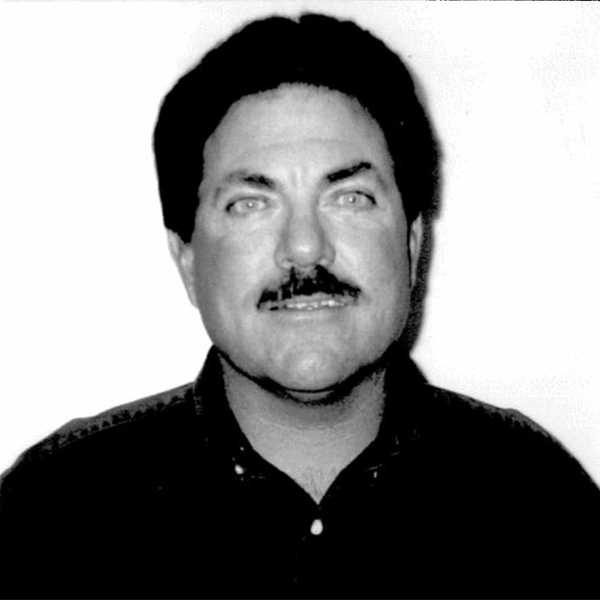 Current Athletic Director and founder of the Cañada College Athletic Hall of Fame. Mike was the Head Baseball coach from 1985-2002. Mike compiled a record of 451-250 with 5 players going on to Major League baseball. Over 18 seasons as Colts skipper the program made 14 straight State Playoff appearances, won 6 Conference Championships, had 18 players sign pro contracts, 16 All-Americans, 26 All Nor-Cal selections and 3 State Players of The Year. Of the 436 players coached, 414 Graduated and played two more years of college baseball. Mike Played Basketball and Baseball at Cañada. Mike then earned an athletic scholarship to Cal-State Fullerton where as a senior was the Team Captain of the NCAA Division 1 Champions. Mike then played in the Atlanta Braves organization. Cindy Jimenez is in her 10th year as the Certified Athletic Trainer for the intercollegiate athletic teams here at Cañada College. Her duties include rehabilitation program design, emergency response for games and practices, and injury evaluation and treatment. After receiving her Bachelor’s from the University of California, Berkeley, she completed post-graduate work at San Jose State University where she spent 3 years working with athletes of all sports at the high school, community college, and Division I levels. While completing her Master, she served as the assistant athletic trainer at Foothill College for 2 years providing medical care to athletes, teaching sports medicine classes, and supervising athletic training students. 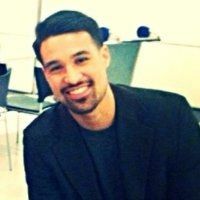 Other past professional experiences include multiple stints with the Laguna Seca MotoGP event and interning with the professional arena football team, the San Jose Sabercats. Cindy is a Certified Athletic Trainer through the National Athletic Trainers’ Association and a Certified Strength and Conditioning Specialist through the National Strength and Conditioning Association. 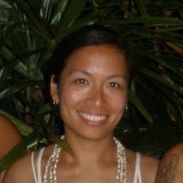 She teaches several fitness classes and the Introduction to Fitness-Related Injuries course in the Kinesiology program. Cindy resides in San Jose with her husband Daniel.